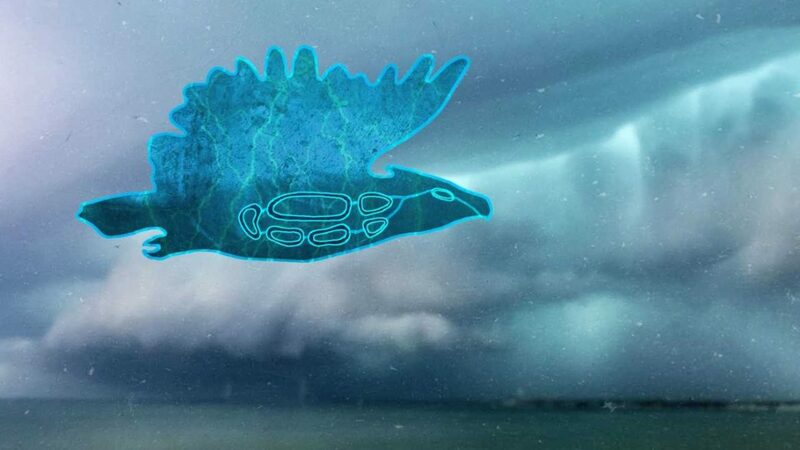 “Thunderbird Strike” is a video game featuring environmental fights over oil pipelines crossing Great Lakes landscapes. Some petroleum industry advocates say that it encourages ecoterrorism. And that’s a serious claim – a federal offense. A quick synopsis: Players control a figure of Native American mythology on a flight from Canada’s large deposits of heavy crude oil to Michigan’s Straits of Mackinac. They gather lightning from the clouds and use it to strike representations of oil and gas machinery or to resurrect animals. To learn more about the gameplay, read Echo’s review of the game. 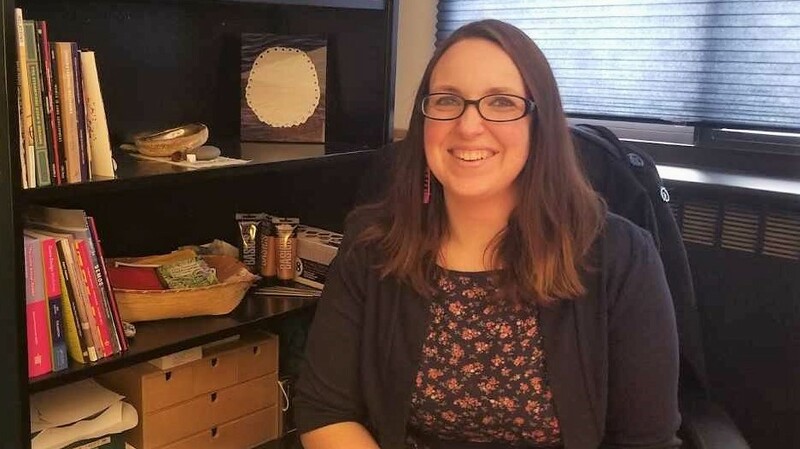 “I grew up with thunderbird stories being passed on to me,” said Elizabeth LaPensée, a Native American games developer and Michigan State University assistant professor. This snake appears in the final level of the game, a visual metaphor for Enbridge Line 5, a controversial pipeline that transports oil beneath the Straits of Mackinac. The pipeline, built to last 50 years, is now 62 years old. Environmentalists and other critics say it’s old, worn, poorly maintained and in danger of polluting the world’s largest supply of fresh surface water. The game also features scenes where people cross the screen carrying “No Pipelines on Indigenous Land” posters. LaPensée also advocates for this cause on the “Thunderbird Strike” website, encouraging visitors to learn more about oil pipelines and their environmental impacts. Barnes referred questions to the American Petroleum Institute. Officials there say they don’t comment on fictional items like video games. But criticism has been sparked elsewhere. LaPensée received funding to make the game through an arts grant from the Minnesota-based Arrowhead Regional Arts Council and the criticism has been especially harsh in that state. Minnesota state Rep. Bob Gunther called the Arts Council grant an abuse of funding. LaPensée was audited, but everything checked out for her, she said. Minnesota state Sen. David Osmek called the game “an eco-terrorist version of Angry Birds.” Toby Mack, president of the Energy Equipment & Infrastructure Alliance, accused the game of encouraging eco-terrorism. Since the game’s release, LaPensée said she’s endured attacks on her reputation as a professor and a game designer. She’s had to change her phone number, which she said was a big help. This press release was put out by Energy Builders, a grassroots organization that supports pipeline development. It’s supported the Atlantic Coast and Atlantic Sunrise lines in the past. This story was edited Feb. 18, 2017, to properly identify LaPensee’s ancestry. Editor’s note: See Echo reporter Kate Habrel’s review of the game here.